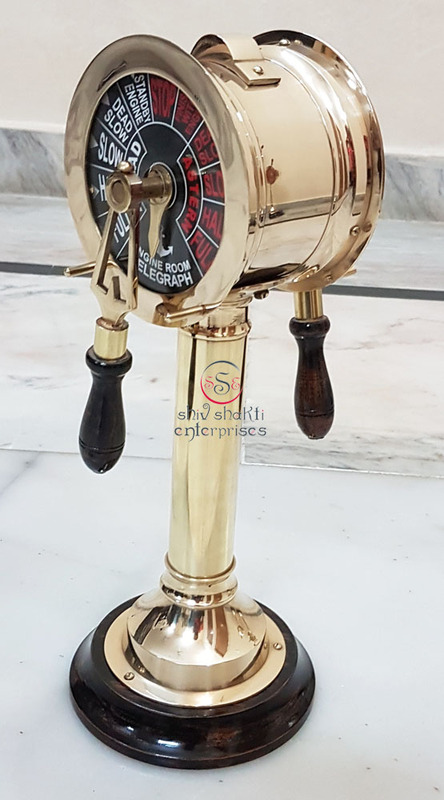 This Magnificent Ship Telegraph is made of Brass & Wood. 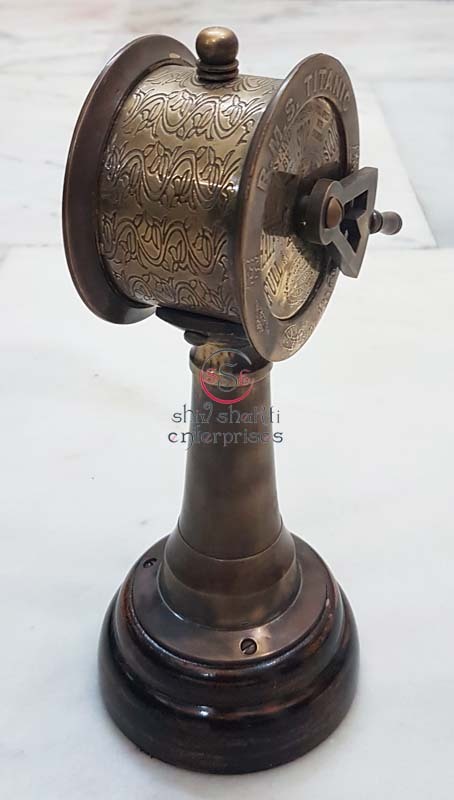 Non Working Telegraph. 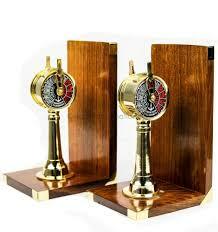 It is a new reproduction of an ancient engine room telegraph﻿ and it is beautifuly handcrafted. 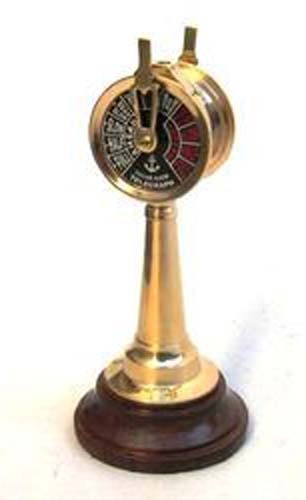 Engine Order Telegraphs are used to send a signal from the bridge to the engine room with instructions about speed and direction (ahead or astern).